DIY Inspiration :: Pin with Me! Happy Thursday! 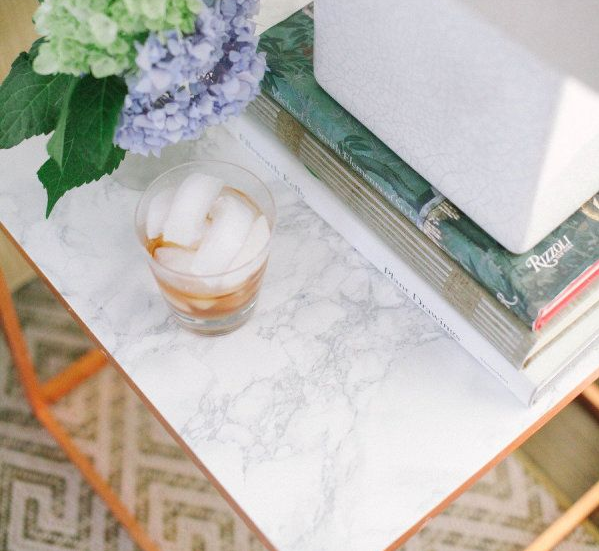 Staying inspired and coming up with new DIY ideas can be a daunting task at times. Quite often I go through what I call a DIY block, where I sit at my DIY craft station and have absolutely no idea what I’m going to work on next. Luckily, a combination of scouring through my closet, my kitchen, flipping through magazines and Pinterest, has saved me on several occasion. If you’re looking to get inspired simply because you’re feeling crafty, follow some of my Pinterest boards, where I’ve pinned a number of interesting photos and projects from others. A few recent ones pinned by me, I’d love for you to pin with me! 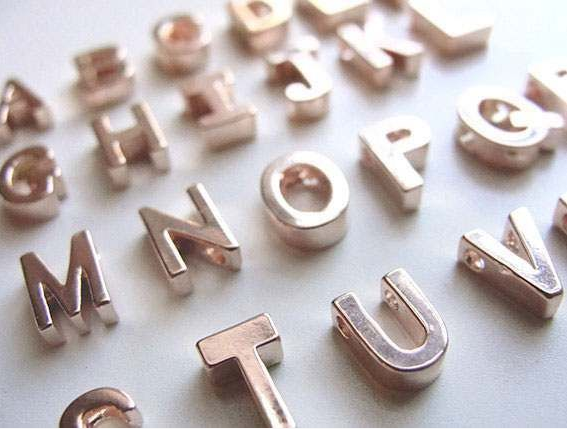 Inspiration: How cute would it be to spray paint those multi-color alphabet magnets into gold or silver for the new diggs? Pinned here. 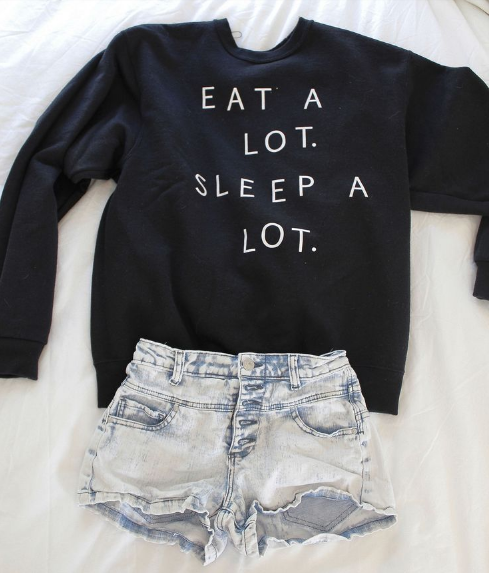 Inspiration: What about simple screening printing onto a plain old sweat shirt “If you Love it, Make it” 🙂 Pinned here. 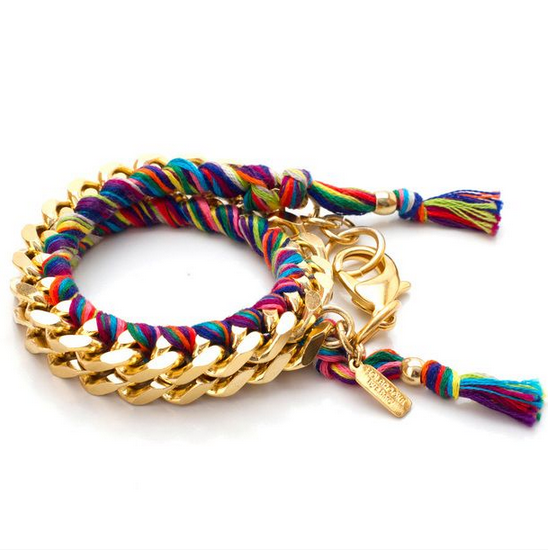 Inspiration: A double wrap chain braided with assorted embroidery thread, so simple! Pinned here. Inspiration: An Ikea hack – gold leaf frame and marble contact paper, genius! This has been added to the home DIY list! Pinned here. Enjoy your day! Oh and if you have a quick minute, please vote for me in the Wallis Fashion Blogger Contest, I’d be so grateful!